 This April Urban City opened it’s doors to Crawley and East Grinstead for a street dance camp like no other! Packed with choreography, hard work and lots of fun, the students have a blast. Our camps are tailored to push dancers of all levels. Classes are intense but fun and highly educational. To finish off we hold a showcase for family and friends to come and see… And of course we always add some Easter frolics through the week. – it is a camp not to be missed! 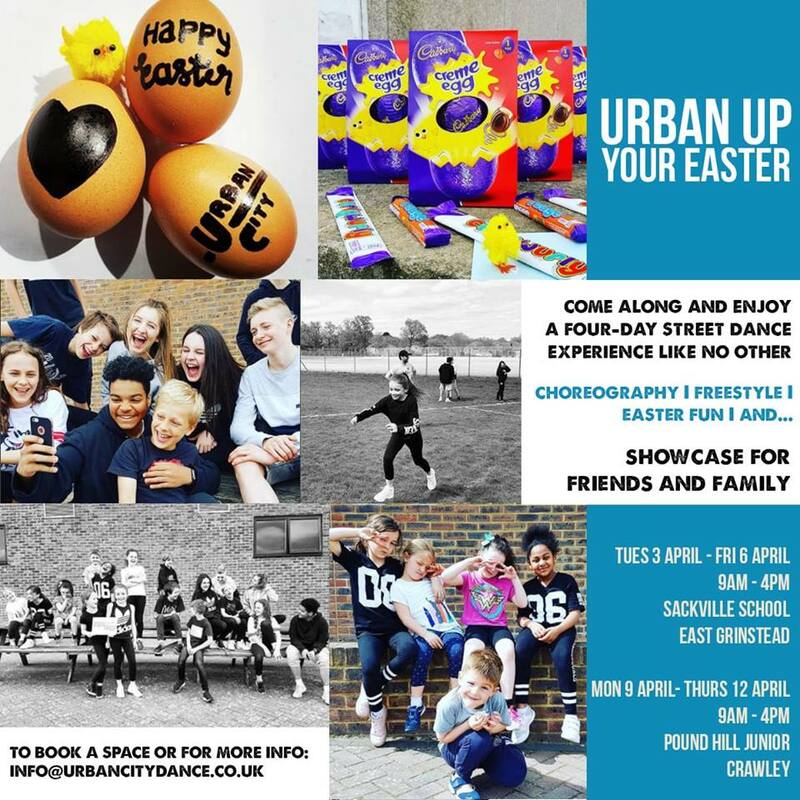 Our camps are open to not just our students but any boy or girl aged 5-16 years looking to come along and have some dancing fun each Easter.